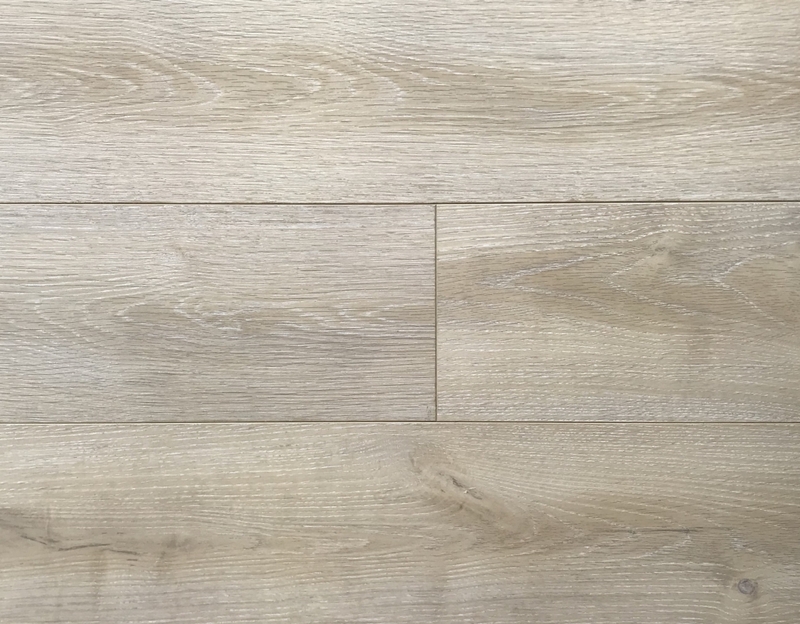 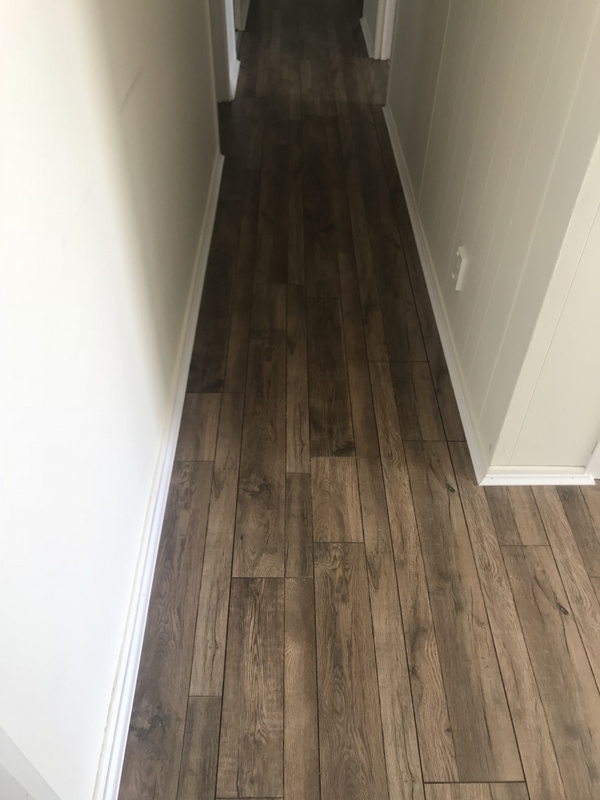 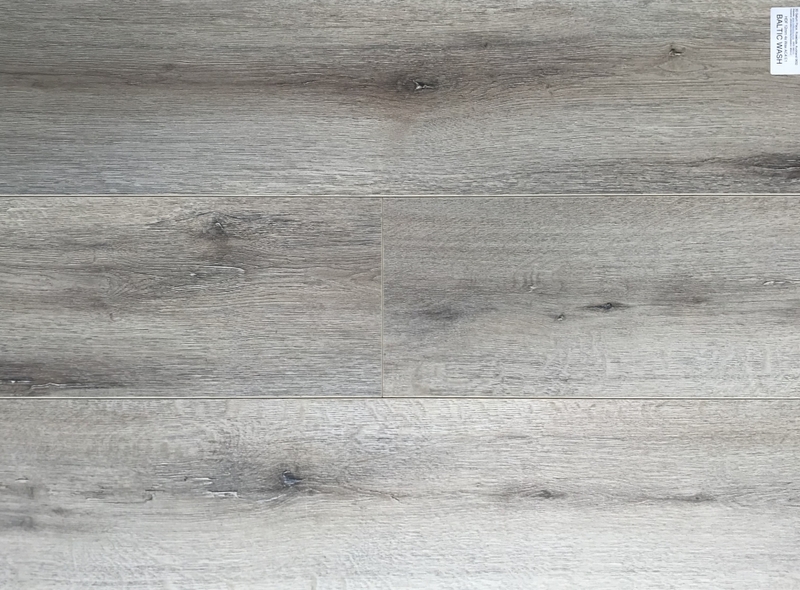 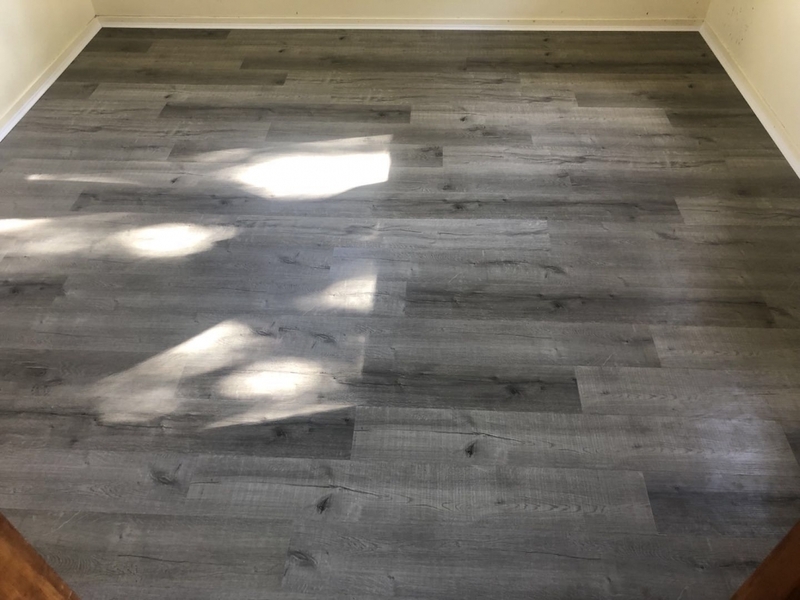 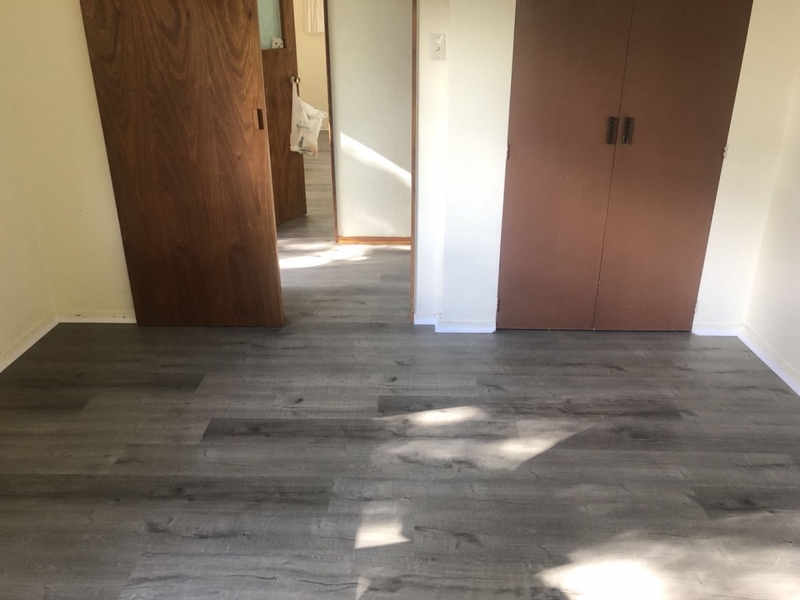 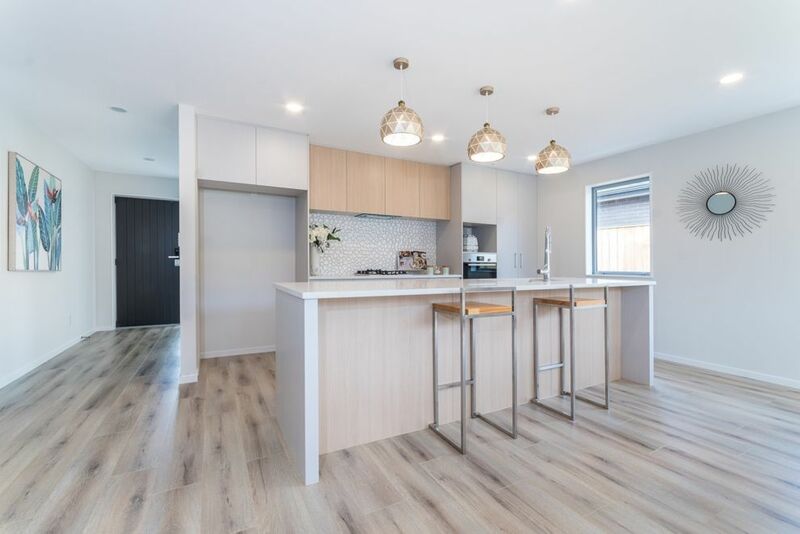 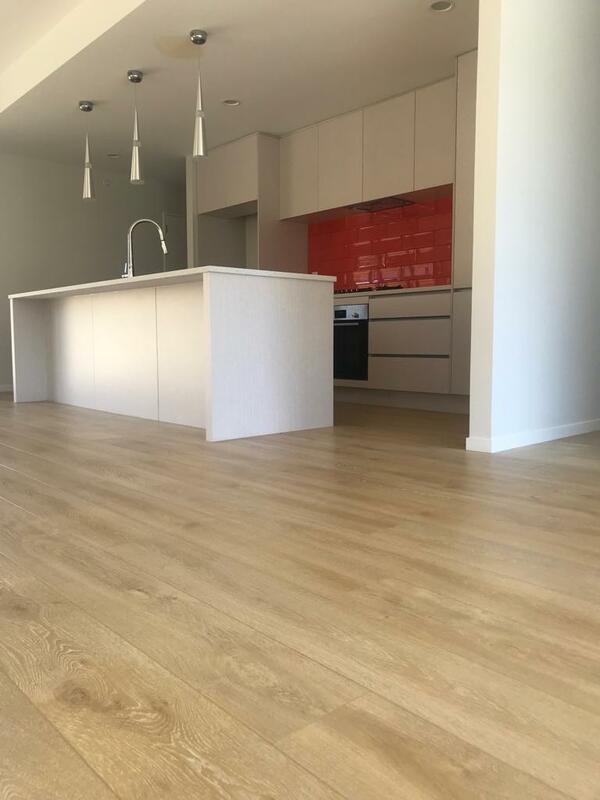 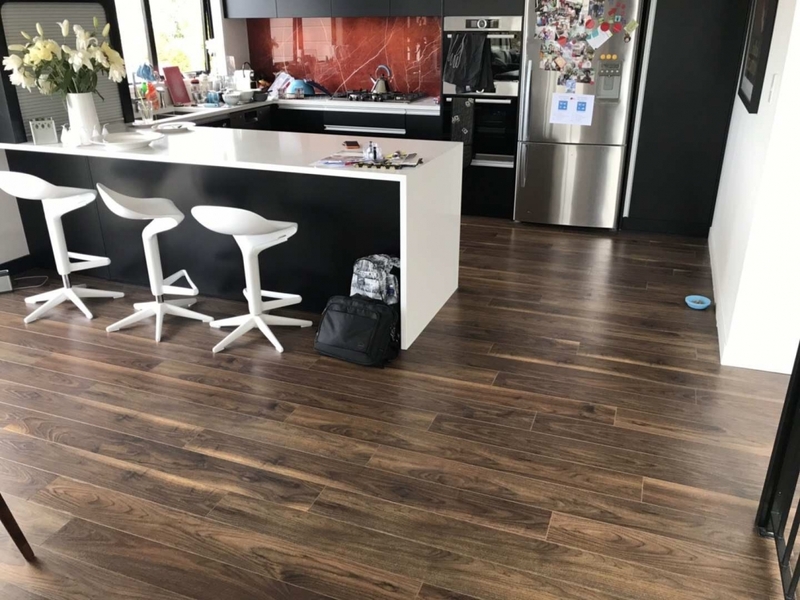 Link Flooring offers laminate flooring and bamboo flooring at reasonable prices and our range of products are suitable for renovations or new home and commercial use. 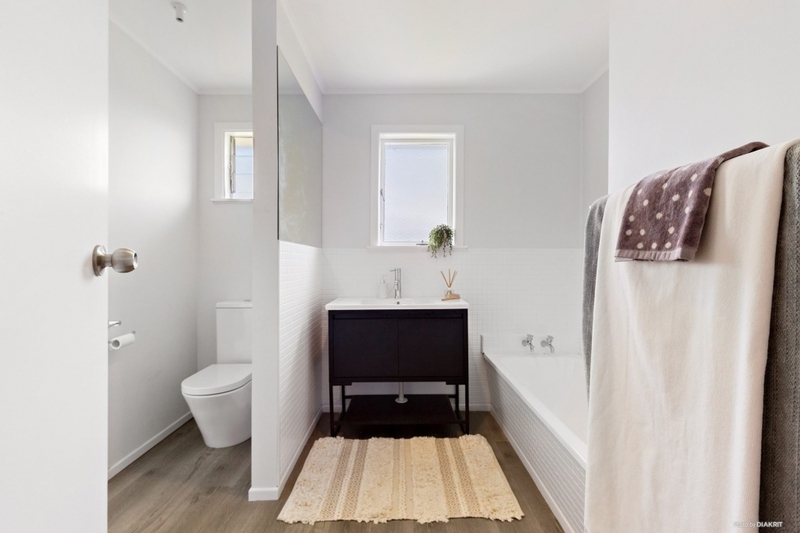 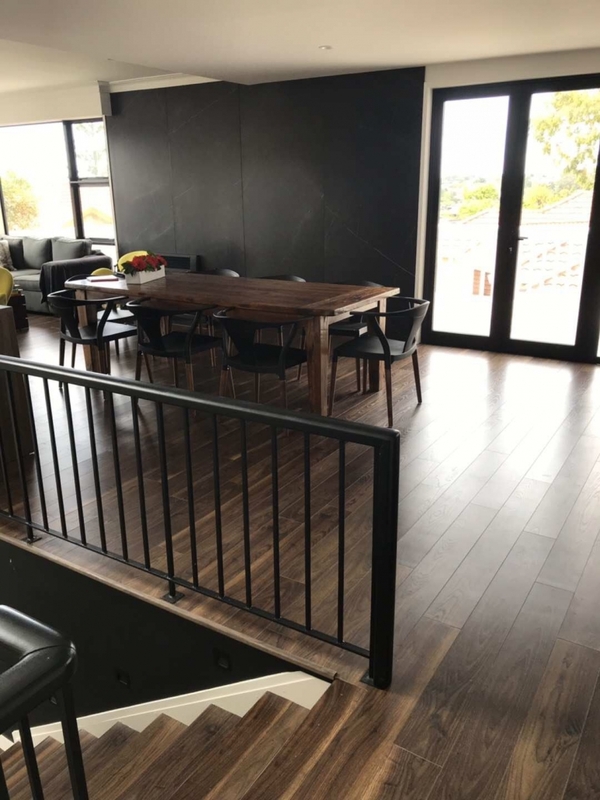 Whether you’re seeking a wooden floor solution for just one room in your home or a whole house lot, block of commercial shops or a large apartment building. 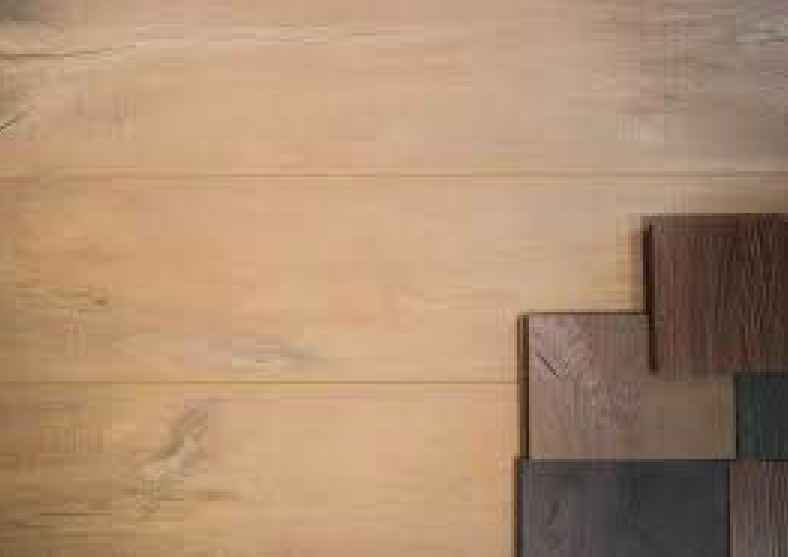 Link Flooring has the technical know-how and the comprehensive range of cost effective timbers for whatever you need. 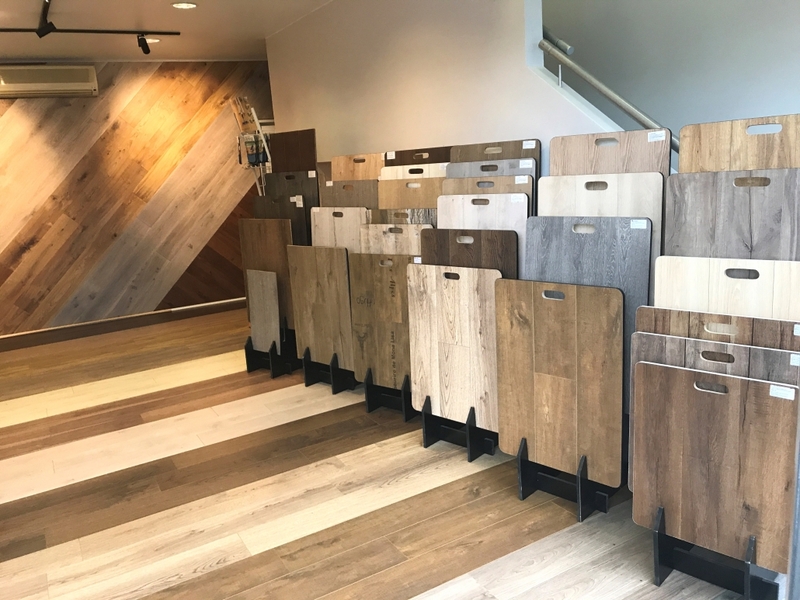 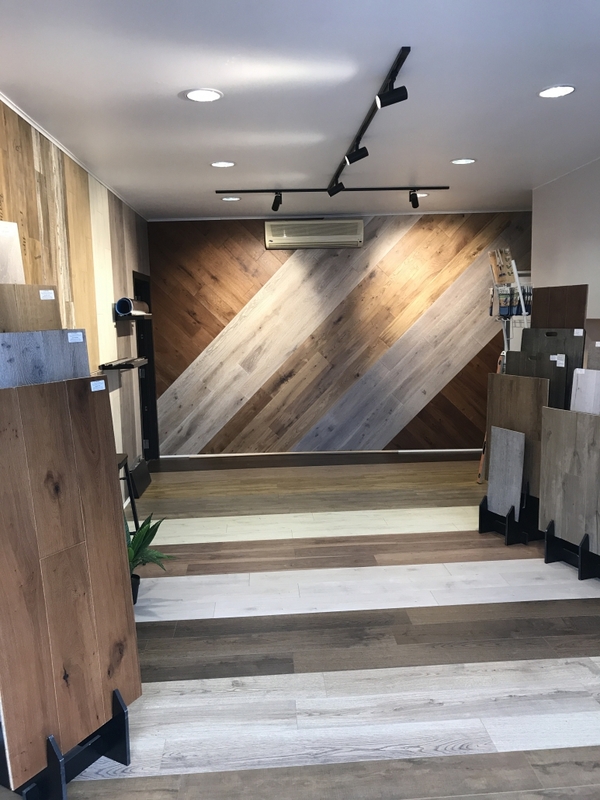 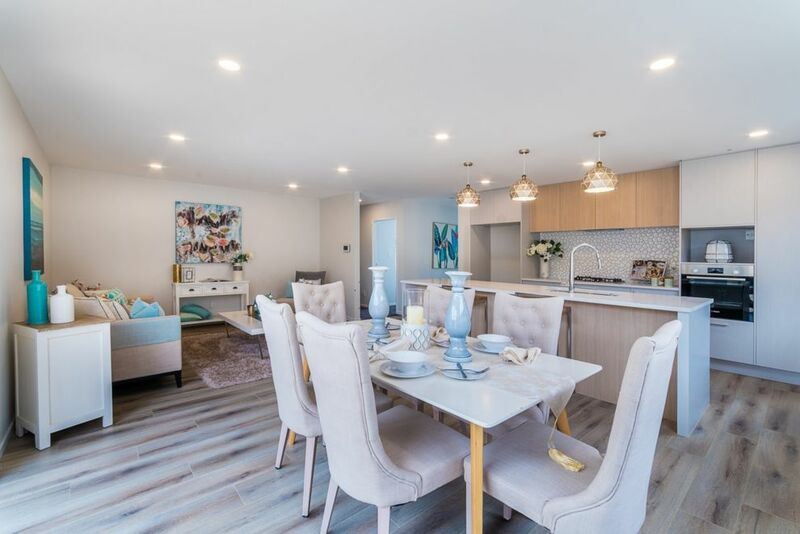 Visit Link Flooring in Auckland, and you’ll be personally shown the finest range of our Laminate wooden flooring options in New Zealand. 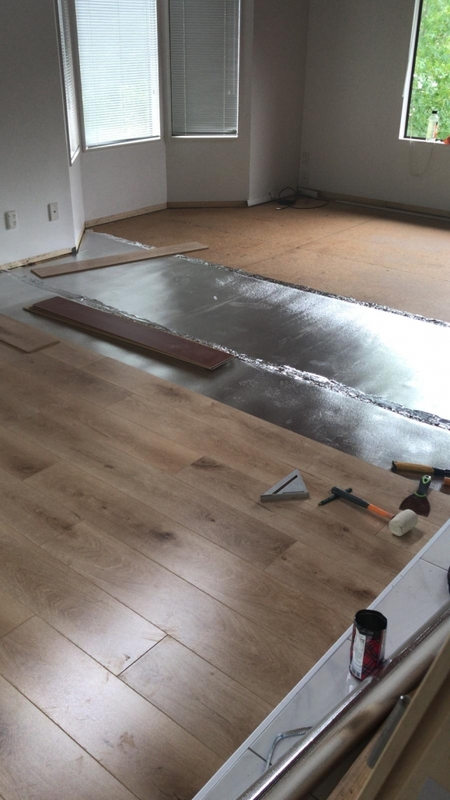 Plus, you’ll be helped and advised every step of the way to ensure that you choose what best suits your project.